Wabi-sabi is an ancient Japanese philosophy that is fast becoming the next wellness trend to watch out for. This refreshing take on wellbeing encourages us to celebrate and embrace all our imperfections in our high pressured, fast-paced lives, and accepting our flaws is a welcome antidote to readdress our negative self-perception. We have enlisted the expert advice of Beth Kempton, a Japanologist, life coach and author of Wabi Sabi: Japanese wisdom for a perfectly imperfect life, to show you how to live the wabi-sabi way. 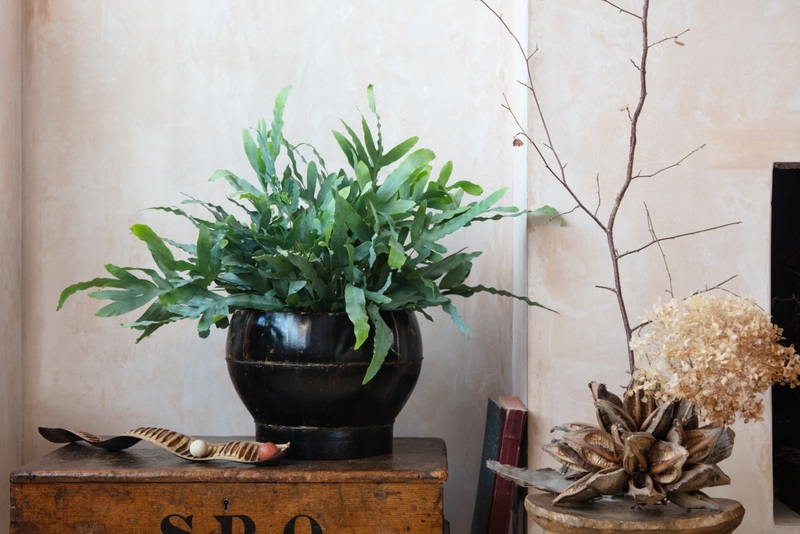 The natural life cycle of houseplants reinforces this sense of renewal and growth. 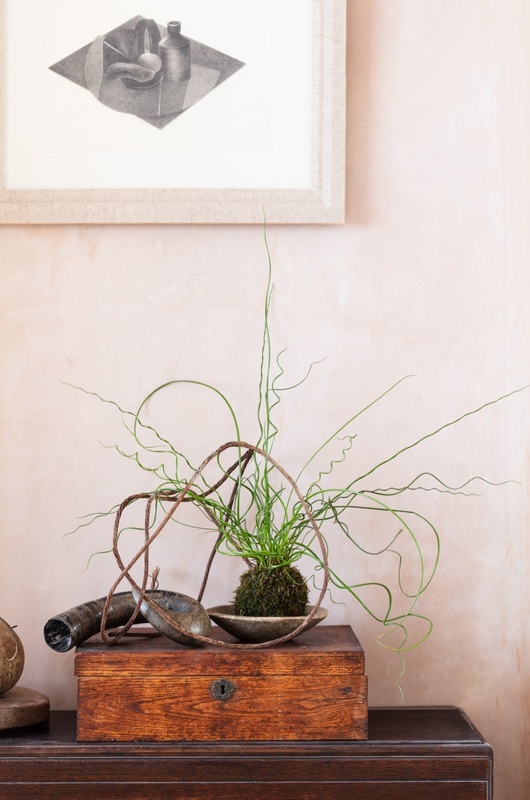 Adding new houseplants to any room in your house is a simple way to find moments of joy and appreciation in the smaller things. 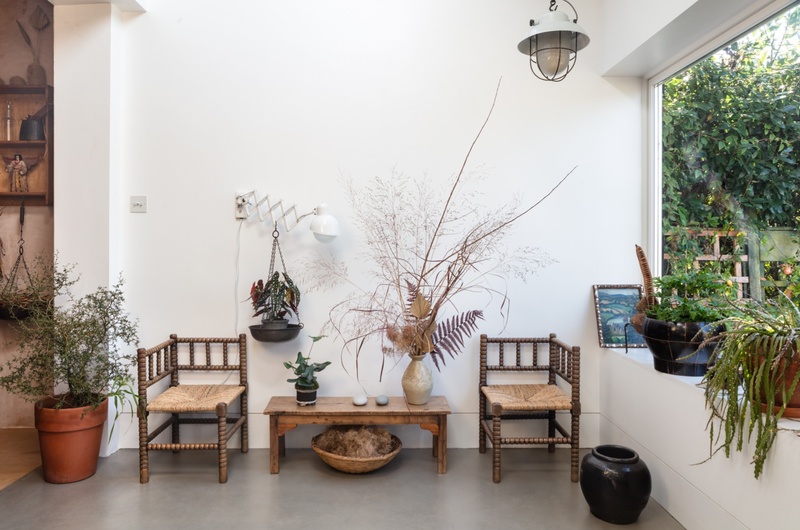 Beth explains: “The philosophy of wabi sabi is deeply intertwined with nature, and time in nature can encourage us to reflect on what really matters. Spending your time inside, staring at a phone or computer screen, pulls you away from the natural world. Try bringing nature into your work and living space through houseplants and reflect on how much calmer and creative you feel. 2. Relax. You can only do what you can do. Beth adds: “So often we feel like we ‘should’ be doing more, or feel pressured to take on more responsibility, attend more meetings, say yes to more invitations. But it’s okay to admit you are at capacity. Wabi-sabi is rooted in the natural principle of impermanence, which means that whatever situation you are in right now will not be the exact same situation forever. Beth explains: “It’s very hard to run a business or move ahead in your career and not compare your success to the success of others. We often get sucked in to the pursuit of an elusive ‘perfection’ along the way. Add to this our growing obsession with social media, and it’s easy to see how we end up spending so much time in other people’s lives, instead of mining for beauty in our own. The thing to remember is this: we are not supposed to be ‘perfect’. Your career is never ‘finished’. We are all a work-in-progress, and someone else’s success does not hinder your chances of achieving what you want. Their success may even open up new opportunities for you and others. 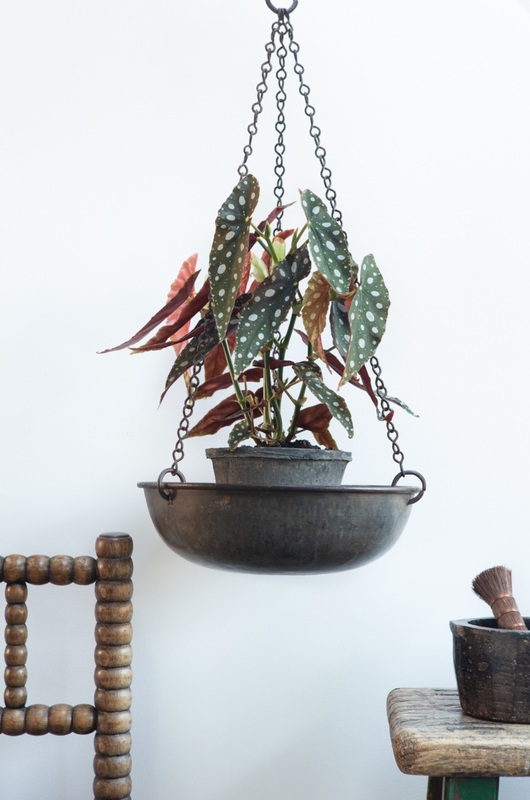 We would love to see how houseplants bring you joy! Tag us in a photo on Facebook or Instagram. 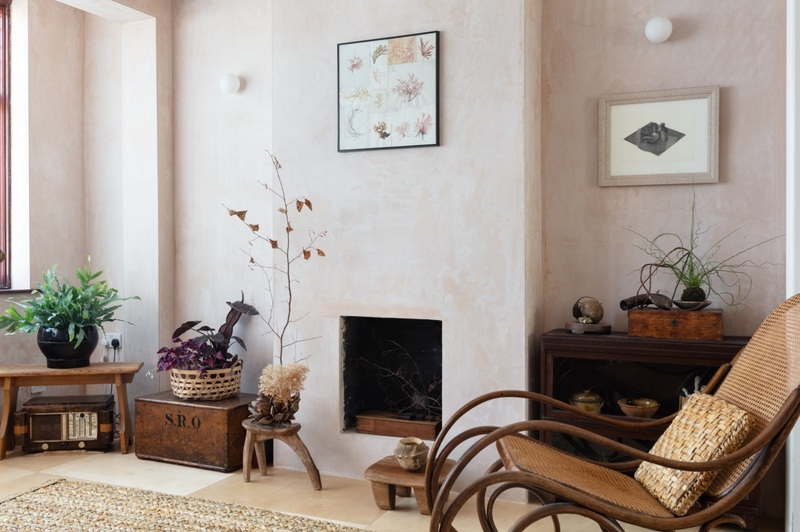 Read more about how you can simplify your home the wabi-sabi way.